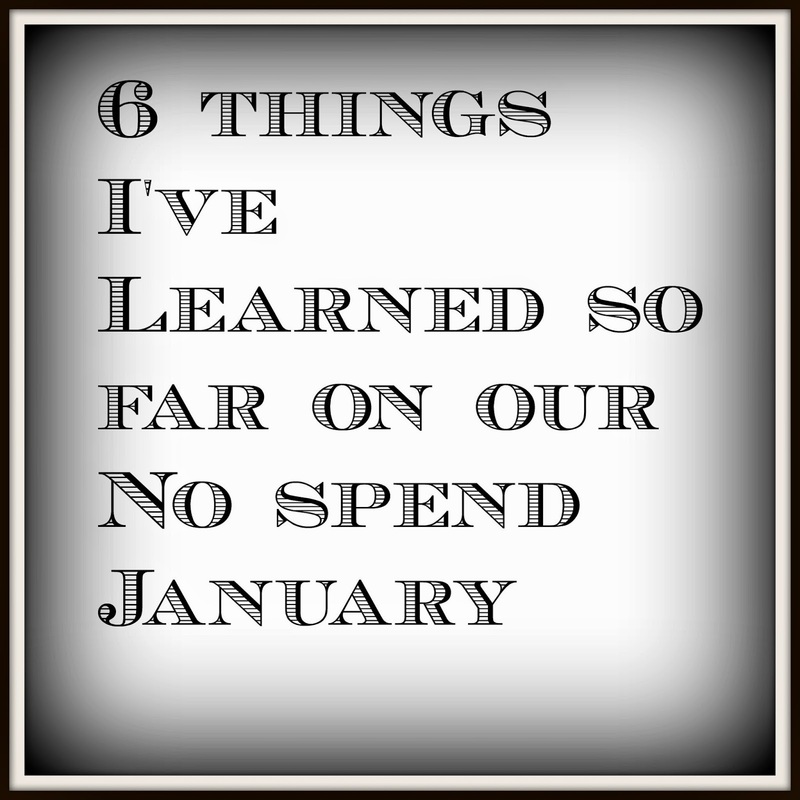 We are saving a lot of money this month on our No Spend January! This year our money saved will be going towards someone in need. Last year it helped to fund my trip to Hawaii to see my sister. It's just been amazing to us how much we can save in this one month! 1. Make a Menu Plan every week. Menu Plans are a great way to help us save money by using up what in the pantry and freezer. I make mine on Saturday morning for the next week. 2. Clean out your pantry. It's amazing what we found! I found 3 cans of pumpkin and was able to make these Moist and Delicious Pumpkin Muffins. These are wonderful for a warm and filling breakfast. 3. Find different and new ways to save money. So far I found that I could make tortillas from scratch and I'm now been using aluminum foil in place of a dryer sheet. It works! 4. Find substitutions. After I broke the eggs I looked for substitutions online for my baking. I found one article that said I could substitute water and gave it a try. The cornbread came out great and we decided to start making it that way every time. Not every substitution is great though and I failed at making my own sour cream. I actually tried too many substitutions! 5. Try not to run out of toilet paper and don't send husband to the store to get it! He will come back with more, every time. 5 b. Don't get mad, don't get mad. 6. Our refrigerator isn't empty! It's now filled with leftovers and we eat them! Very little gets thrown away. Recently, after a long exhausting day I was very hungry and almost asked my husband to go get us something from McDonald's. A nice warm hamburger would have tasted so good. Then I thought about sending my husband out with the temperature being below 0, the gas he will use, and the money saved by eating those leftovers and I just couldn't do it. I ended up having leftover spaghetti warmed up in the microwave. I was happy and I know he was! 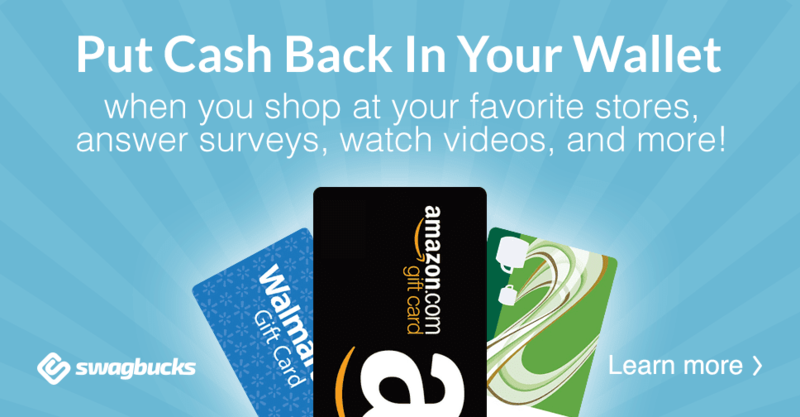 Are you participating in a No Spend January? If so what are some of your tips to get through the month? also on Living Well, Spending Less Thrifty Thursday and Cold Tea and Smelly Nappy's Thrifty Thursday.